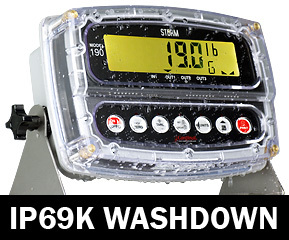 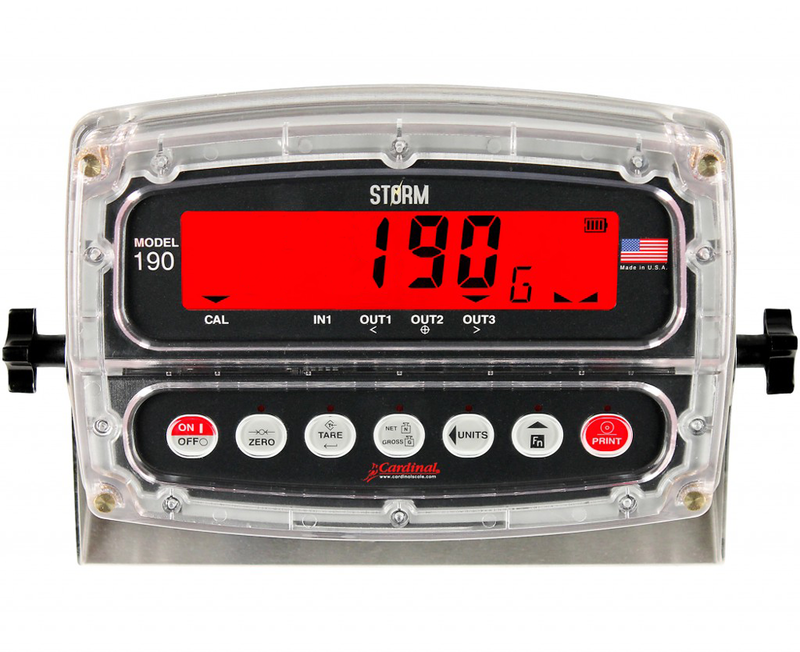 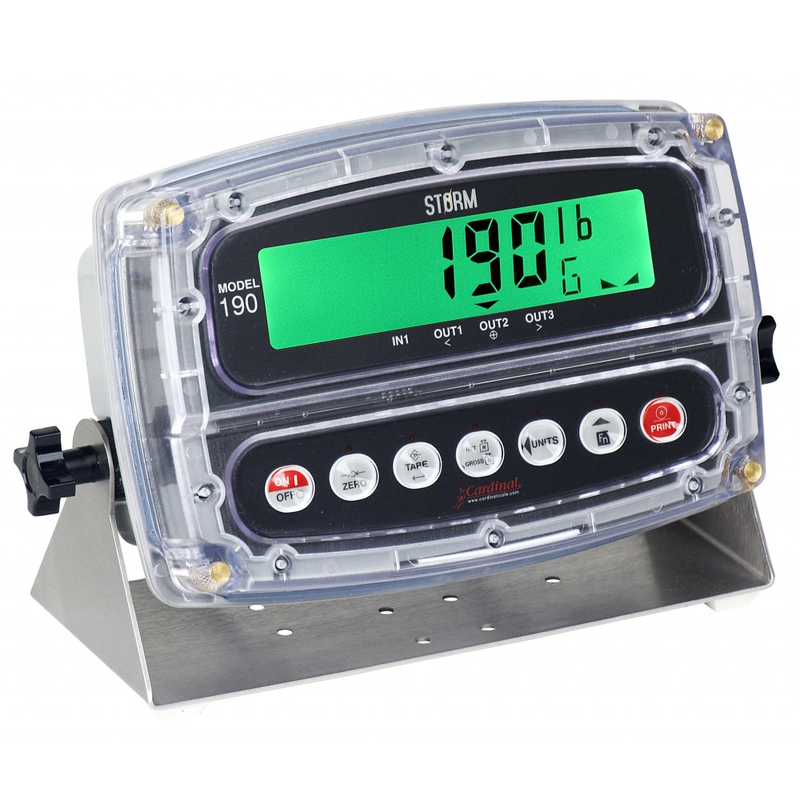 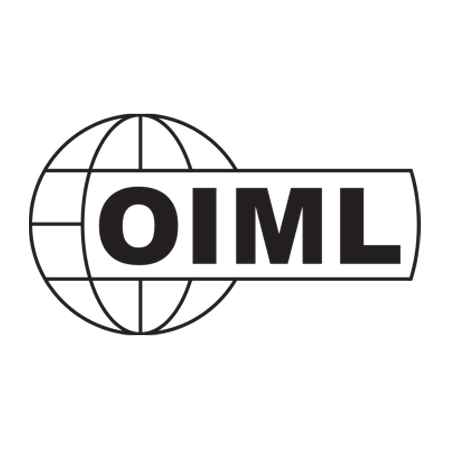 The highly popular IP69K rated 190 Storm is OIML approved and trusted as one of the best fully waterproof weight indicators available. 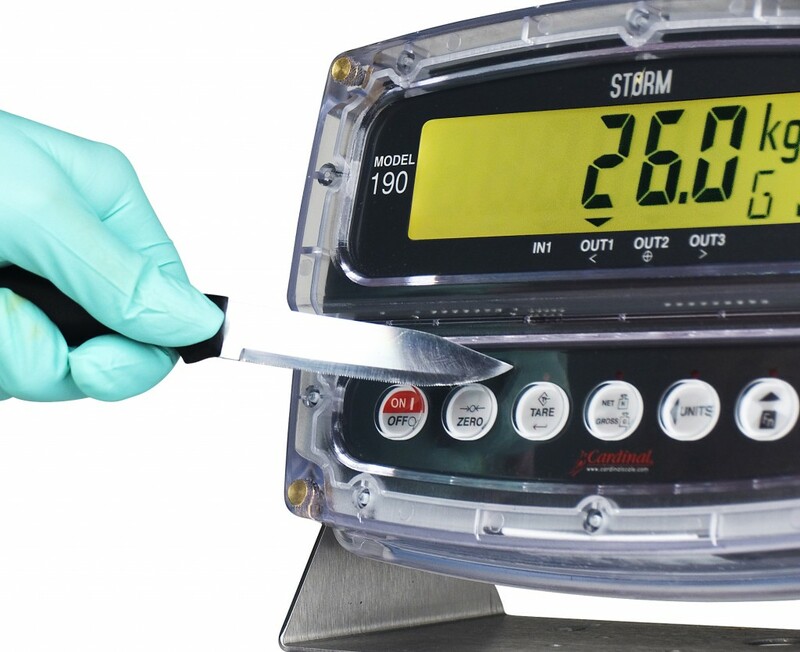 This quality weight indicator has a tough Poly-Carbonate enclosure that withstands high temperature and high pressure washdown and comes with the option of a blue tinted facia for food environments. 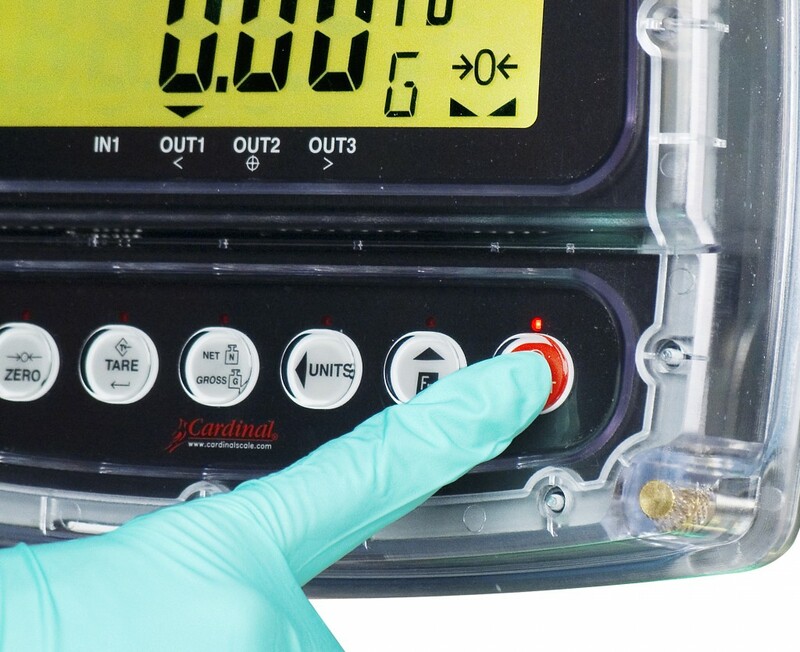 Capacitive touch keys ensure the keypad is fully protected even from knives and sharp implements. 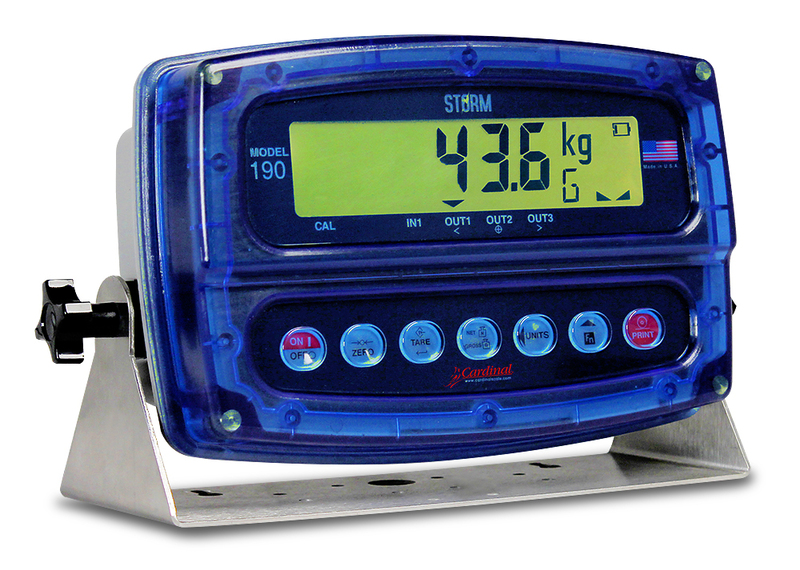 A colour changing screen at set points, accumulators, and powerful connectivity options make the 190 Storm the ideal choice for check weighing and other demanding weighing applications.